Too beautiful to die. Too wild to live. Gia Carangi's tough girl attitude and striking beauty shot her to superstardom in the 1970s as one of the top fashion models of the time. Her rise to fame is chronicled from her arrival in New York from Philadelphia to her sexual escapades and her fall into drug addiction. Gia's meager beginnings as a high school dropout and waitress in her father's diner at age 17 soon change as she lands a contract with the prestigious Wilhelmina modeling agency and becomes "America's First Supermodel". 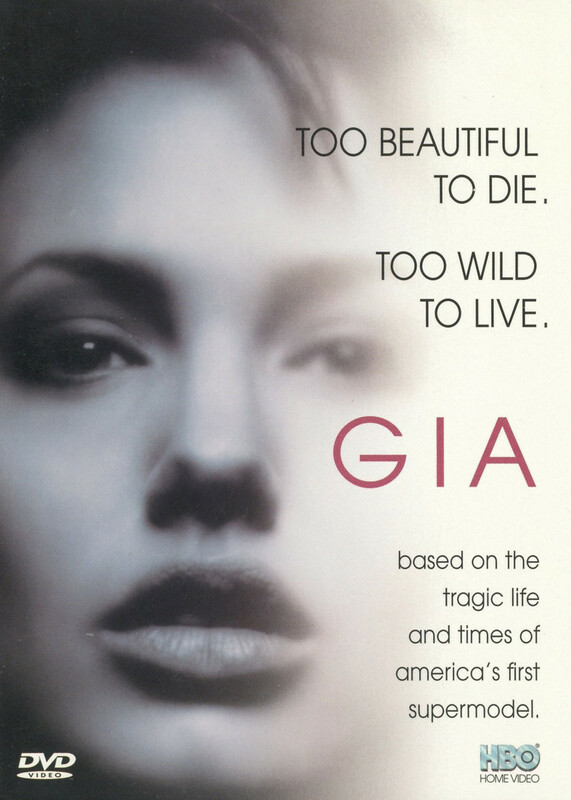 While her story almost seems like a fairytale, Gia's inner demons get the best of her and after years of unstable relationships and rampant drug use, succumbs to AIDS at the young age of 26.